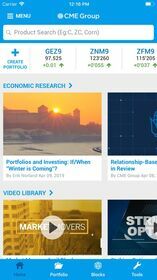 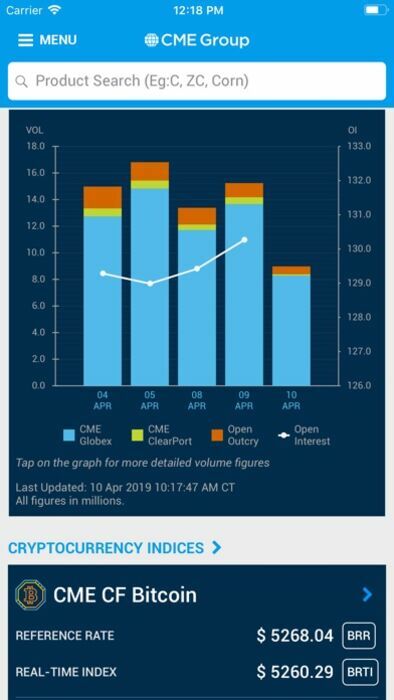 Keep up with the world’s largest and most diverse derivatives marketplace, wherever you go, with the CME Group Mobile app. Stay connected to our liquid markets 24-hours-a-day with the mobile app and Apple Watch. 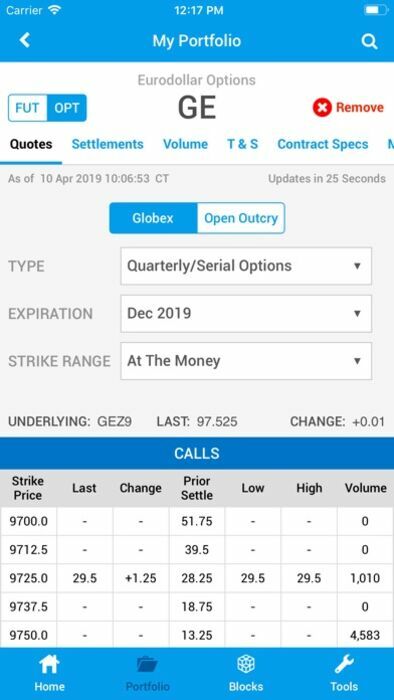 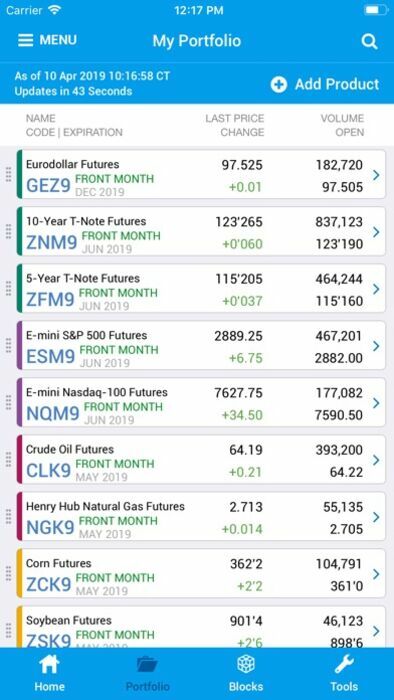 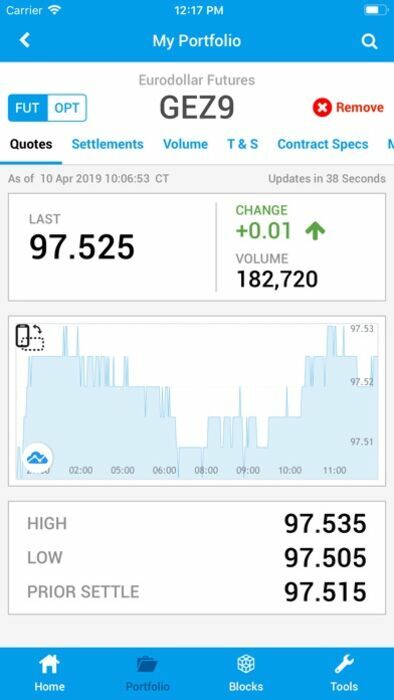 CME Group Mobile allows you to follow the futures products you care about on your home screen, track options and blocks, and interact with our tools from your iPhone, iPad or Apple Watch.